Did you know that YouTube is one of the largest search engines, demonstrating how important moving image and video marketing can be? On the show today I have salon owner, hairstylist and self-taught video creator Austen Thomson to share with you on how and why he’s regularly creating great video content in hair. For Austen creating his own video content has meant that he can create a new story weekly and is not restricted to one photographic budget per year. 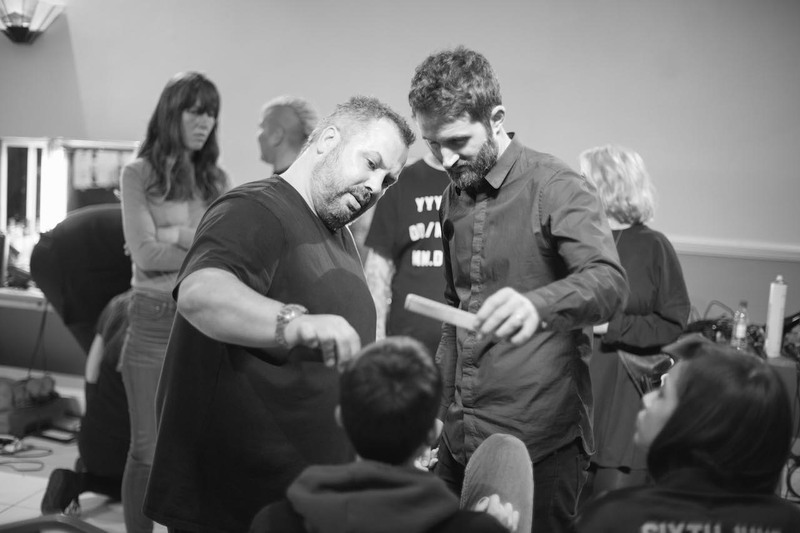 It’s a brilliant insight for those of you looking to enter into the hairdressing world of videography. You’ll hear more about Austen’s start into becoming a self-taught video creator in our interview, but you’ll also hear a lot about the reasons “why’ it’s never been so important for you to be creating and uploading your videos to YouTube! Austen we’ll also share his advice on how you can start straight away to creating some seriously cool vids on a minimum budget and with little experience! As Austen says: “The next generation are deciding the terms and with fast information at their fingertips we have to be able to respond to their needs if we want to get our message over to them. Right now, it’s never been as important to not get left behind by embracing the future of rapid change with creating and sharing great video content that this next generation both crave and expect to see more of”. So for all you wannabe video creators I highly recommend you don’t miss a single thing of my interview with Austen today – it’s essential listening! Enjoy! Special thanks to Austen Thomson for joining me today. Until next time! 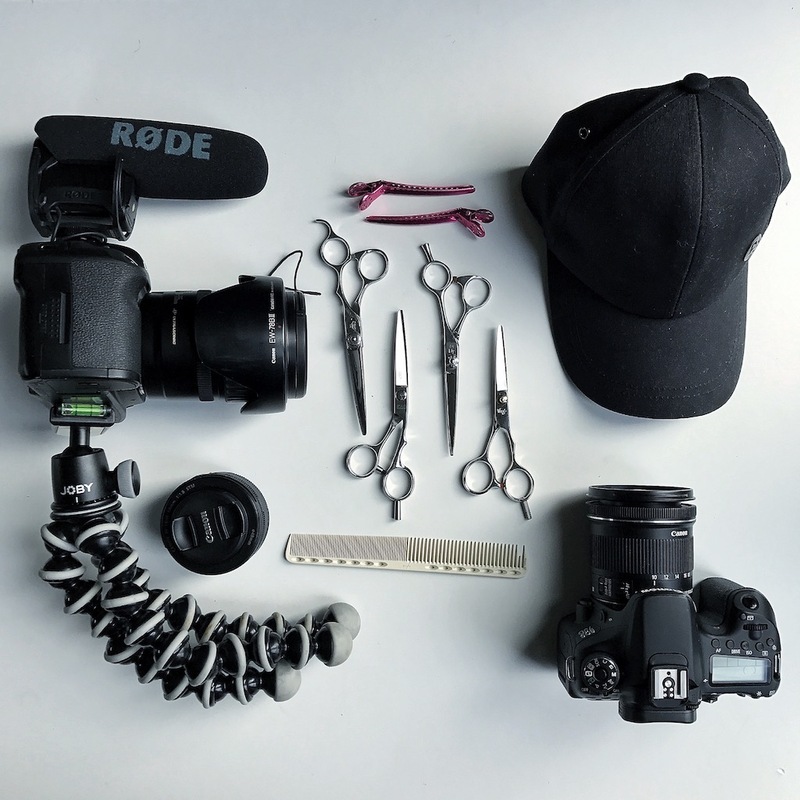 Scottish based salon owner, hairdresser and video creator, Austen makes videos that pivoted around the hairdressing industry with some tutorials, events, photoshoots and travel thrown in.